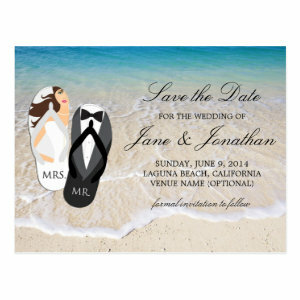 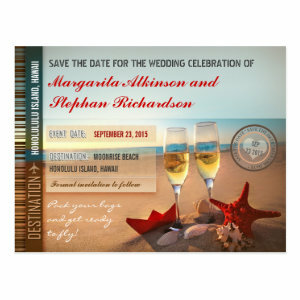 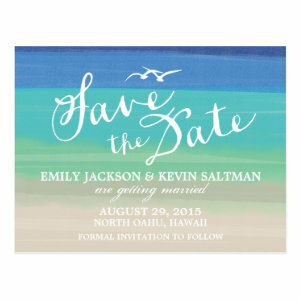 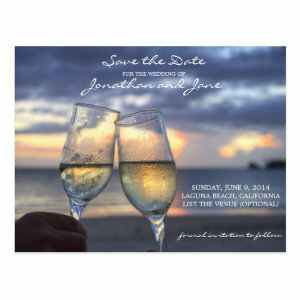 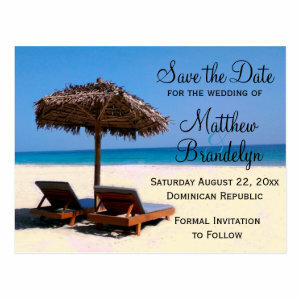 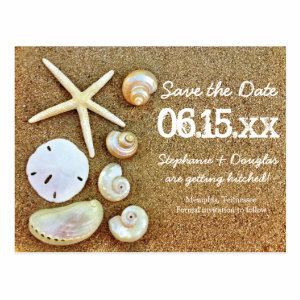 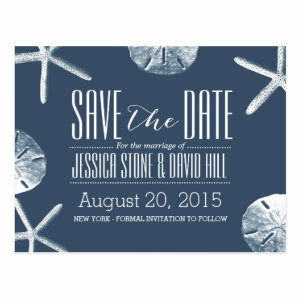 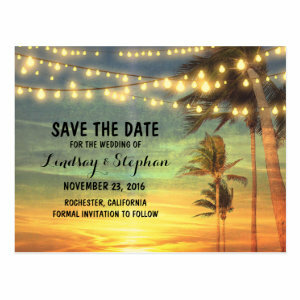 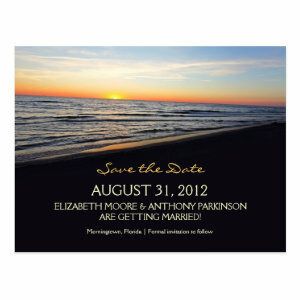 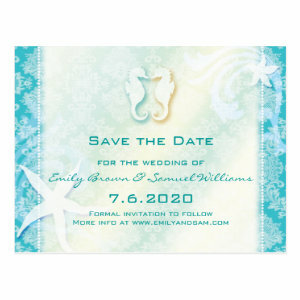 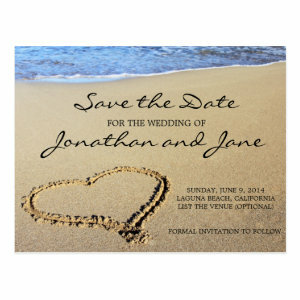 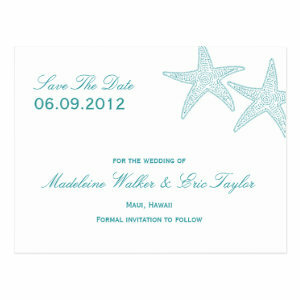 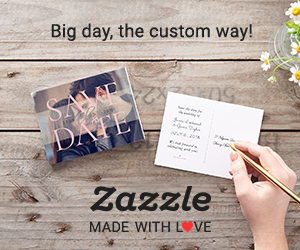 Planning a beach wedding and you are looking for some suitable "save the date" cards? 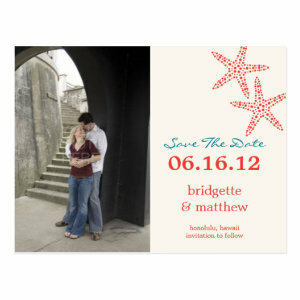 Here you can find top 20 popular beach wedding "save the date" announcements, your guests will adore! 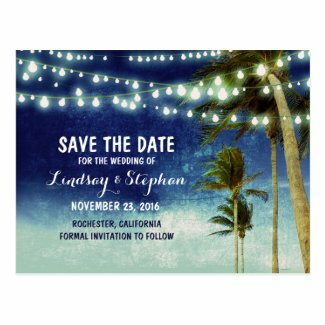 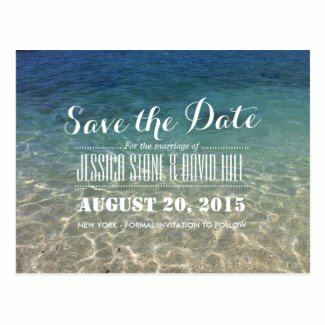 See All Beach Wedding "Save The Dates"